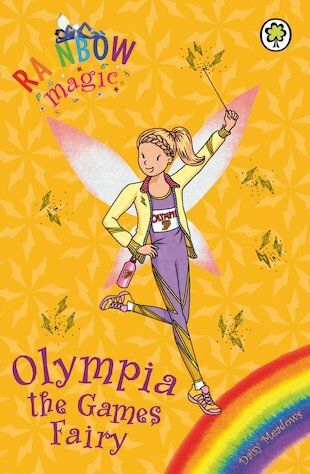 A great book about Rachel and Kirsty and how they help the fairy. Would recommend to younger girls, but older girls may also enjoy. i think it is a lot of fun and i want a number 2 please!!! IT IS GRATE YES YES YES!!!! I got this book for Easter!!!!!!!!!!!!!! !1 ALONG WITH THREE /3 OTHERS TOO!!!!!!!!!!!!!!!!!!!!!!!!!!!!!!!!!!!!! I used to love this book when I was younger. The front makes it out as fun and entertaining, but in actual fact it was boring and nothing much happened. I can’t wait until my order comes from my school. Really Good! they make quite good presents because you can give somebody the book with there name on it.